I was born on February 3rd, 1978 in the small and remote village of Mekarebya in the Simien Mountains. I completed his primary school there. Having finished the primary education I moved to Debark where he attended high school. 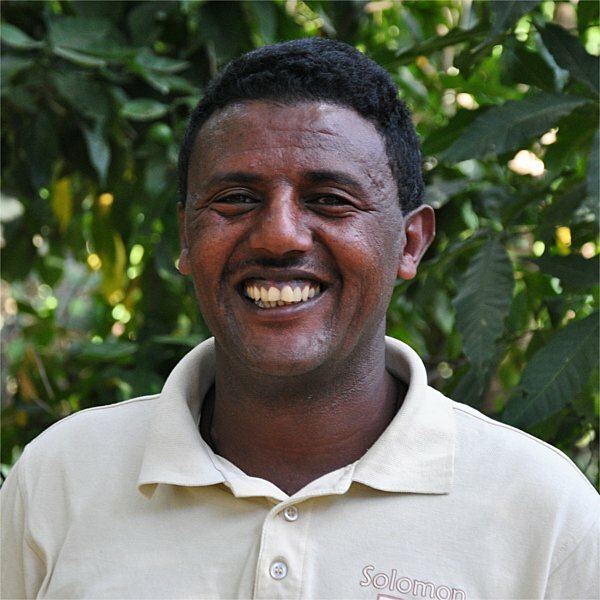 While working as a teacher for 3 years in a poor village in the Simien Mountains, I obtained the diploma in general management and a first degree in English. I have been working as a tour guide for the last 15 years and collected a vast amount of knowledge and experience in organizing tours and guiding visitors. For more than 3 years I was the chairman of the “Walia Guide Association”, the association of the tourist guides based in Debark. "Trekking, Hiking, Historical Tours, Cultural Tours, Birdwatching, Adventure"
"Becoming a tour guide was one of my ambitions and fortunately, there is more opportunity to get involved in this industry since the place I was born and live is one of the best tourist destinations in Ethiopia, namely Simien Mountains National Park. So, I had successfully passed my entrance exams to be a tour guide and my dream became true." "My adventurous trekking from the SMNP to Lalibela was really unforgettable, it took me 18 days." Whether you have an extended stopover or simply want to add some sightseeing to your business trip in Addis Ababa, this is the ideal tour if your time in Ethiopia is limited. This itinerary includes Bahir Dar and Lalibela, two of the main destinations on the country's classic northern route. On your day of driving and domestic flights between the historic cities, you'll be able to admire the dramatic landscape of Ethiopia's highlands.